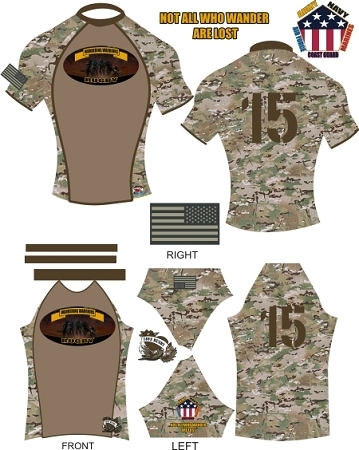 Please pre-order your jersey and will submit every 1st and 15th of the month. They should be ready for shipping in three weeks or less. Please plan in advance of you next event...or just listen to Cal. OMG as in Oh My God they're tight! Our top of the line jersey is made out of 9 oz. spandex for a tight fit. It is reinforced at all the stress points for durability.It is tagless and has no shoulder seams. That means it's comfortable. It features a longer tail so your jersey will stay tucked in your shorts.